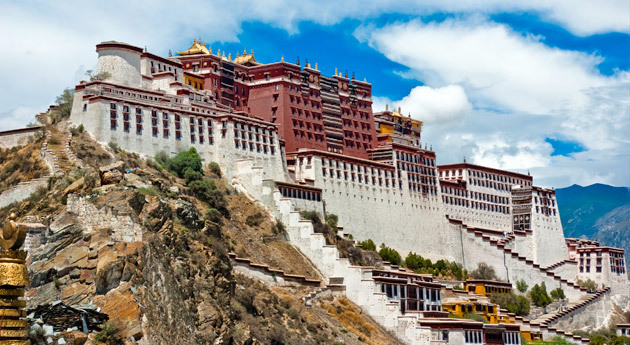 Home to splendid monasteries, the world’s highest mountains and intriguing culture, Tibet is a magical wonderland. Thus, to make the most of your holidays at this mystical land, book Tibet Tour package. 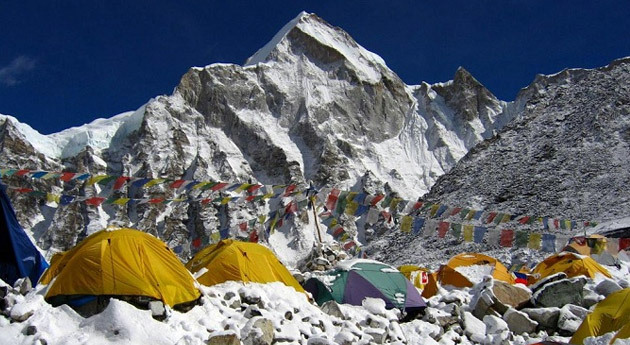 During your trip, you will be exploring this holy city in the Himalayas for 8 days tour package. Bask in the bliss as you visit temple and monasteries during your Nepal Tibet tour. Soak in the divine aura as you cherish spiritual traditions that offer matchless experiences. 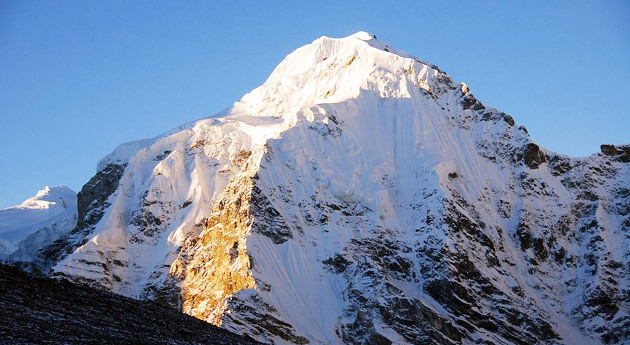 Furthermore, your Kathmandu to Tibet tour takes you to Lhasa, Gyantse, Shigatse and Lhatse. The soul-soothing sojourn is sure to rejuvenate you. Enjoy picturesque scenery while crossing the Lalung-La pass and Nyalam Pass. Arrive on time to board the bus going to the border at Tatopani. During the 4-hour journey, the bus passes through the traditional villages and agricultural fields before reaching the Tibet Nepal Border. After reaching the border, complete the immigration formalities. After the formalities, proceed to Zhangmu - the border city of China. After this, proceed to Nyalamu. Next day in the morning, have your breakfast and drive through the dry, plateau highlands. During your road trip, get a chance to visit some of the world's highest mountain ranges like Gauri Shankar, Cho Oyu, Everest, Lhotse, Makalu Langtang, Xixapangma, Dorje Lakpa. Stop en route to marvel at the picturesque scenery while crossing the Lalung La and Nyalam Pass. Retire for the night at a hotel in Lhatse. On the 3rd day of your Tibet tour, relish an early breakfast head for a long drive via Gyatso La. While driving, you will cross a place from where the road to Mt. Kailash bifurcates. Upon reaching Shigatse, check-in at the hotel. Spend a comfortable night at the hotel. Post breakfast, the day is reserved to explore Shigatse –the second largest city of Tibet. To start with, pay a visit to the world famous Tashilhunpo Monastery. Late in the afternoon, visit Gyantse - a small historical town situated along the banks of the Nyang Chu River. This town is home to the Palcho Monastery which enshrines ten thousand figures of Buddha as murals and images. Early morning head straight to your final destination Lhasa. While, on the way, you will drive across the famous river Brahmaputra. Catch wonderful glimpses of many yaks, busy villages, mountain sheep, and lakes while passing over the Karo La and Kamba La. Night is to be spent at the hotel. In the morning, proceed for a sightseeing tour of Lhasa city. The excursion includes a visit to the Jokhang – holiest destination for all Tibetan pilgrims and the Potala Palace – a UNESCO World Heritage Site, museum and the former residence of Dalai Lama. Next, you will visit Drepung Monastery – one of the 'great three' Gelug university gompas of Tibet. 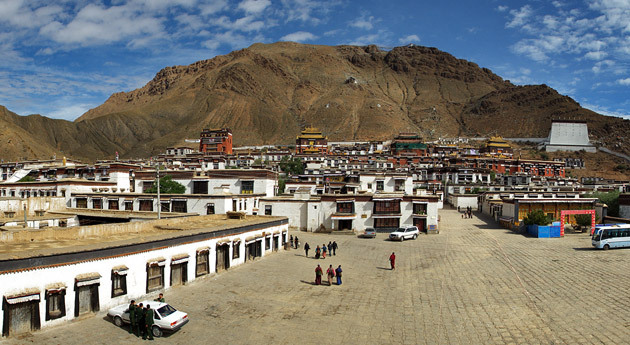 Sera Monastery is another famous monastery in Tibet out of the three. Norbulingka, a beautiful palace nestled amidst a scenic park is next attractions to be explored. Call it a day at the Barkhor market – the best place to experience the vibes of Lhasa. Post breakfast, get comfortably transferred to the airport situated in the Southwest of Lhasa. After reaching, catch a flight to your onward destination.